High Lord and Lady door lizthefangirl on deviantart. . HD Wallpaper and background images in the A court of thorns and roses series club tagged: photo a court of thorns and roses a court of mist and fury books characters. 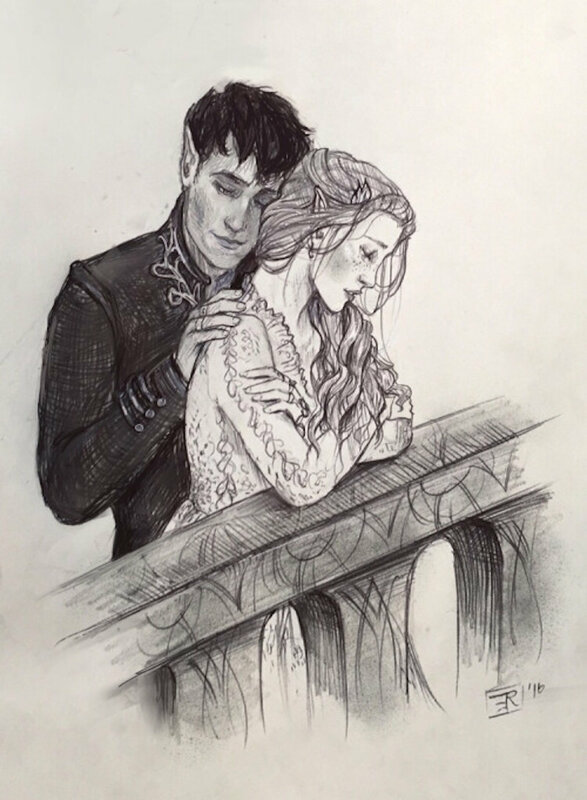 This A court of thorns and roses series fan art might contain straat, stad scène, stedelijke omgeving, stad straatbeeld, and stedelijke instellen.